Ghost Theme Typescript | Artifact. Typescript is a minimal theme for Ghost. I am working on a Hexo version, too. The theme is now available at https://github.com/artchen/ghost-theme-typescript. If you are going to use Typescript directly (without much customization). The search feature relies on swiftype. Please follow their instruction to setup your own searches. The fonts are from Typekit. If you are not using typekit, please remove corresponding code is in default.hbs. If you are going to develop your own features/styles/etc upon Typescript, here is how to set up the development environment. Install gulp, bower and npm before proceed. At this point your development environment is ready. 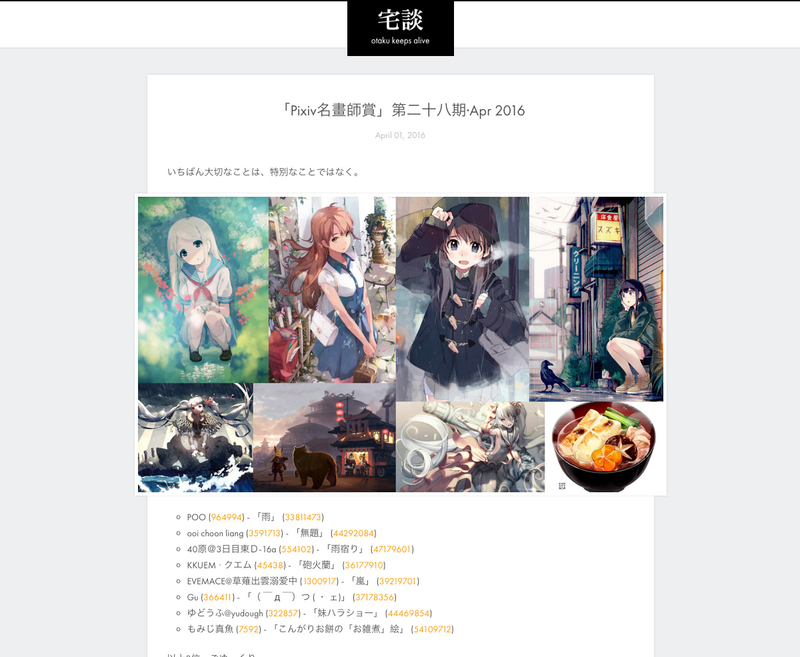 Visit my blog (in Chinese) for a demo of tis theme. http://otakism.org. Please do not remove the “Theme Typescript designed by Art Chen” text and links. © Artifact. Theme by Art Chen.